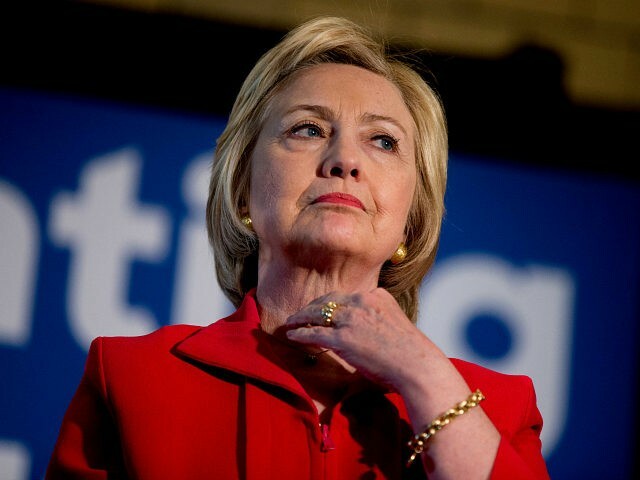 Judicial Watch’s investigation of former Secretary of State Hillary Clinton’s email system entered a significant new phase last week. We announced a schedule of depositions of Hillary Clinton’s top aides, Cheryl Mills and Huma Abedin, as well as top State Department official Patrick Kennedy and former State IT employee Bryan Pagliano. Their testimony is about the creation and operation of Clinton’s non-government email system. The first witness, Lewis A. Lukens, a deputy assistant secretary, was deposed on May 18. I can’t say much about the testimony at this point, other than to tell you that it was not helpful to either Mrs. Clinton or the Obama State Department. The depositions are part of our Freedom of Information Act (FOIA) lawsuit that seeks records about the controversial employment status of Huma Abedin, former Deputy Chief of Staff to Clinton. The lawsuit, which seeks records regarding the authorization for Abedin to engage in outside employment (the Clinton Foundation and other Clinton, Inc. entities) while employed by the Department of State, was reopened because of revelations about the clintonemail.com system (Judicial Watch v. U.S. Department of State (No. 1:13-cv-01363)). As you will see below, in a separate FOIA lawsuit concerning Hillary Clinton and the Benghazi terrorist attack, U.S. District Court Judge Royce Lamberth also ruled that we could conduct discovery into the email practices of Clinton and her top aides. This court-order testimony could finally reveal new truths about how Hillary Clinton and the Obama State Department subverted the Freedom of the Information Act.